As we are nearing the epochal 1,000 years of Sri Ramanuja, let us see how this crusader’s works are getting disseminated well after ten centuries. Ramanuja was the critical link in the chain of a theology that propounded the right interpretations of the Vedas and he stood by them sometimes even risking his life. To understand and appreciate his glory better, it is imperative to have an in-depth study about the period prior to that of Ramanuja. Nadhamuni (of early 9th century), foremost among the lineage of Sri Vaishnava Gurus, resurrected the works of the Azhwars that were believed to have been lost. Thereafter it was carefully safeguarded and passed on through generations. 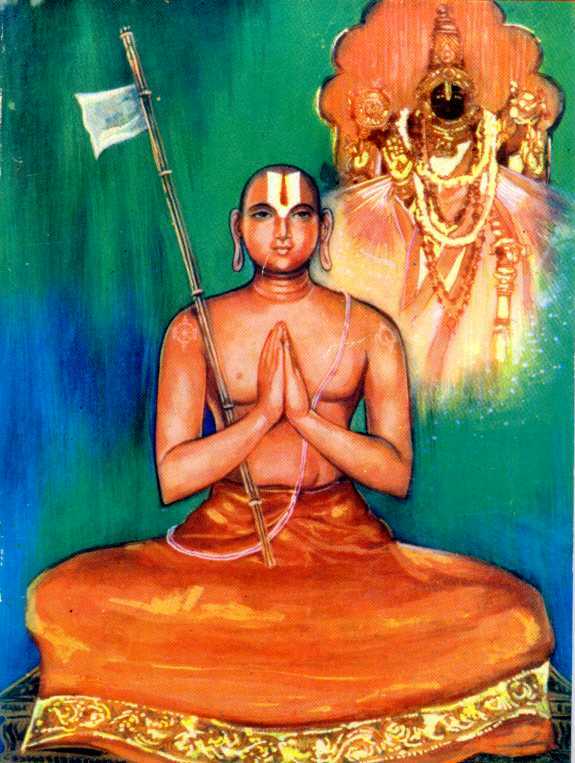 Ramanuja, who had five gurus — Mahapurna, Goshtipurna, Srisailapurna, Tirumaalai Aandan and Tiruvaranga Perumal Araiyar — yearned to meet Yamunacharya but unfortunately before he reached Srirangam Yamunacharya departed for the eternal abode. Yamunacharya, while he was alive, chalked out a plan to teach various things to Ramanuja and the five eminent mentors executed the tasks. 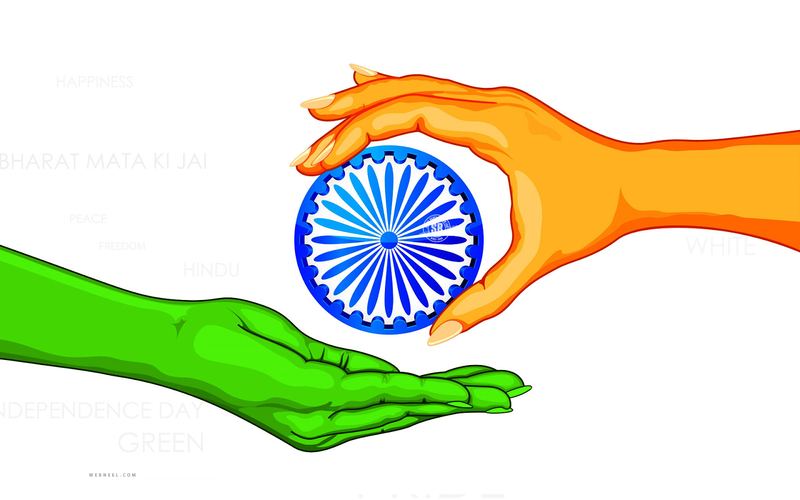 After assimilating the teachings, Ramanuja was determined to use the knowledge thus acquired. That was the time when fierce debates among scholars from different schools of thought used to take place for many days. Ramanuja’s conquest of 1,000 scholars in one go at Thondanur, in Karnataka, is interesting in this context. 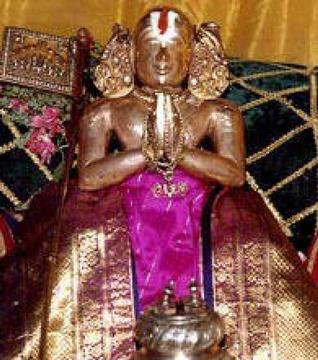 Due to political turmoil, Ramanuja shifted his base from Srirangam to Karnataka and his popularity was not liked by a few established scholars. They invited him for a debate with 1,000 scholars. Ramanuja agreed on one condition, that he would participate from behind a curtain and none of them should see him as he debated. They agreed and the debate began. Ramanuja answered all their questions simultaneously by taking the form of Adishesha from behind the curtain. 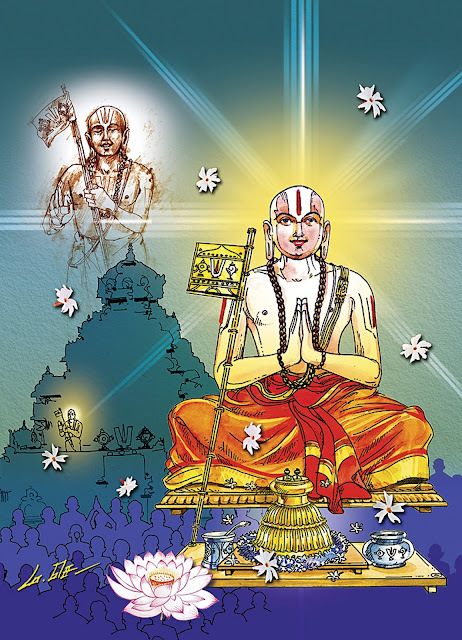 Ramanuja had to meet another tough challenge in the form of a scholar, Yajnamurthi. The debate went on for 17 days and Ramanuja felt he was losing it. On the 17th day while sleeping he was guided in his dream by Lord Varadaraja of Kanchi and accordingly the next day Ramanuja put forth questions doubting the basis of Yajnamurti’s arguments regarding the philosophy of Mayavada. And Ramanuja’s explanations to Yajnamurti’s queries were equally unquestionable. Yajnamurti had to give up eventually. 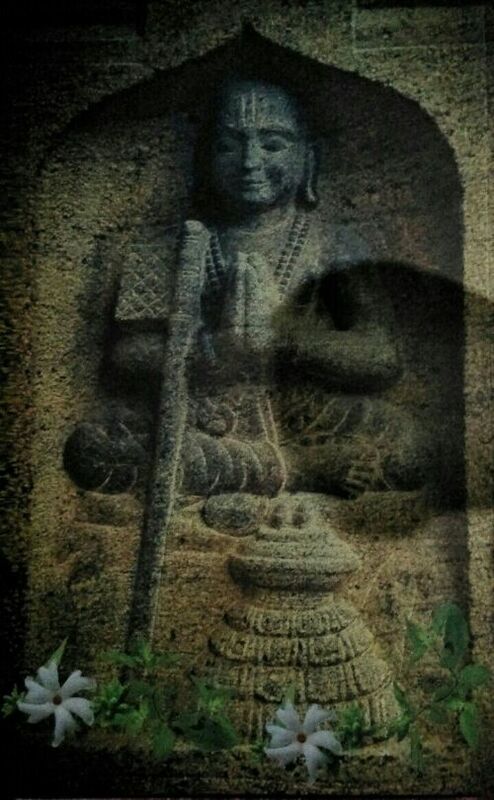 Ramanuja, pleased with the former’s erudition rechristened Yajnamurti as Arulalaperumal Emperumanar. Coinciding with Ramanuja’s 1,000 years, 2017 also marks the 1,000th year of Thiruvaranga Perumal Araiyar. This is the 41st in the series of articles on Sri Ramanuja which will appear up to his millennium in May 2017.